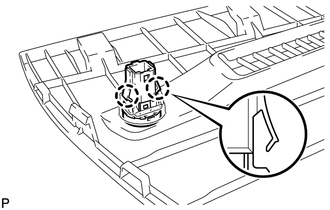 (a) Disengage the 2 claws and remove the automatic light control sensor. (a) Disconnect the F4 automatic light control sensor connector. 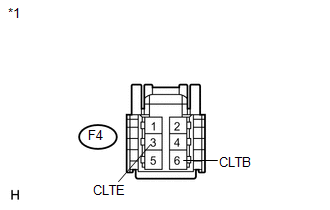 (c) Reconnect the F4 automatic light control sensor connector. (d) Connect an oscilloscope to the automatic light control sensor connector. 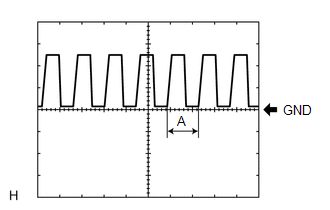 If the ambient light becomes brighter, width A becomes narrower. 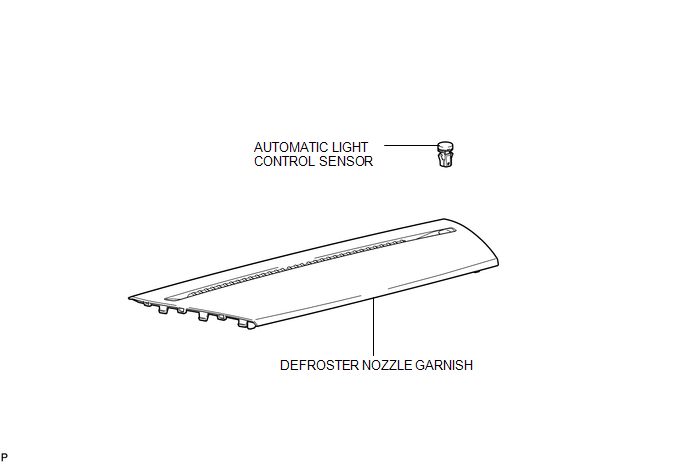 If the result is not as specified, replace the automatic light control sensor. 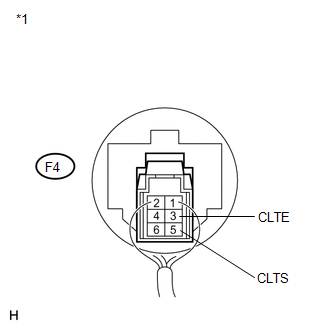 (a) Engage the 2 claws to install the automatic light control sensor.